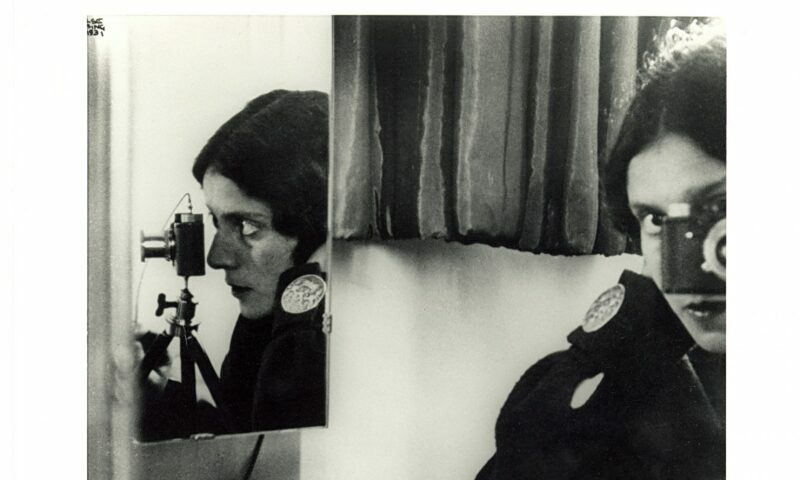 Ilse Bing, Self Portrait in Mirrors, 1931, printed ca. 1941, gelatin silver print. Photography is a uniquely elastic medium. It can fulfill numerous utilitarian purposes—recording personal memories, chronicling collective histories or furnishing documentary evidence—yet it also offers dynamic potential for creative expression. The High Museum of Art began collecting photographs in the early 1970s, and the collection now includes more than 7,000 photographs from around the world made by diverse practitioners, from artists to entrepreneurs, journalists and scientists. Spanning the very beginnings of the medium in the 1840s to the present, the collection has depth in American modernist and documentary traditions from the 20th century as well as current contemporary practices. This exhibition, drawn from the High’s collection and local private collections, will explore the medium’s layered history and its ever-evolving present by delving into the myriad ways a photograph can be a conduit for ideas, information and emotion. Through the collection’s most prized prints and many unsung gems, the exhibition will survey a broad sweep of the history of photography, incorporating some of its oldest photographic objects along with prints made in the past year, and emphasize the distinct strengths of the High’s collection.